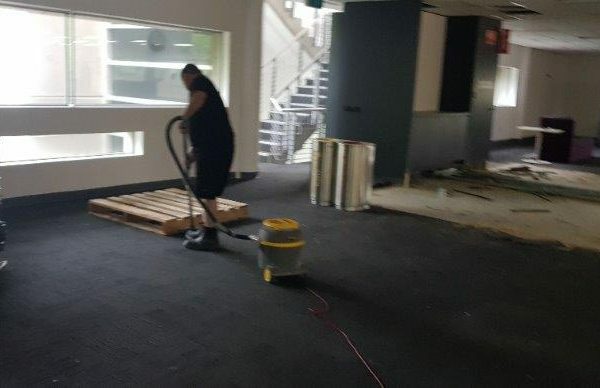 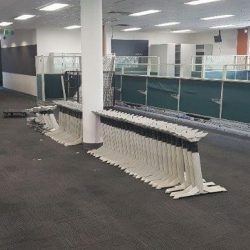 Total Commercial Maintenance Pty Ltd (TCM) ‘operates competitively within the commercial sector of the construction industry, predominately in South Australia and select projects within the Northern Territory’. 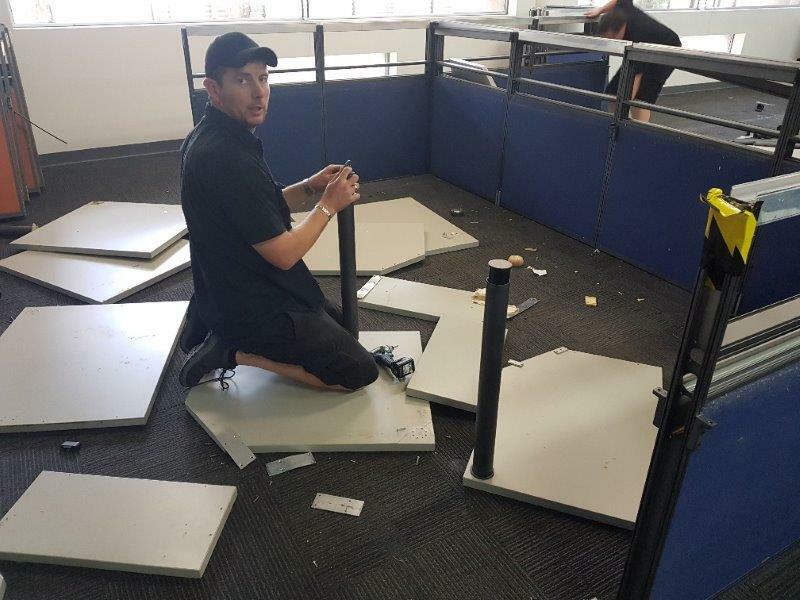 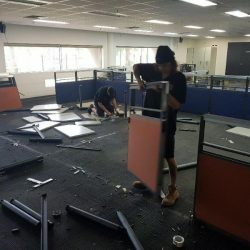 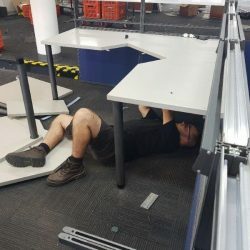 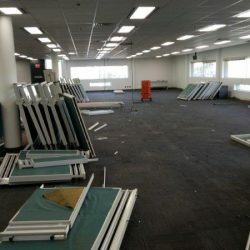 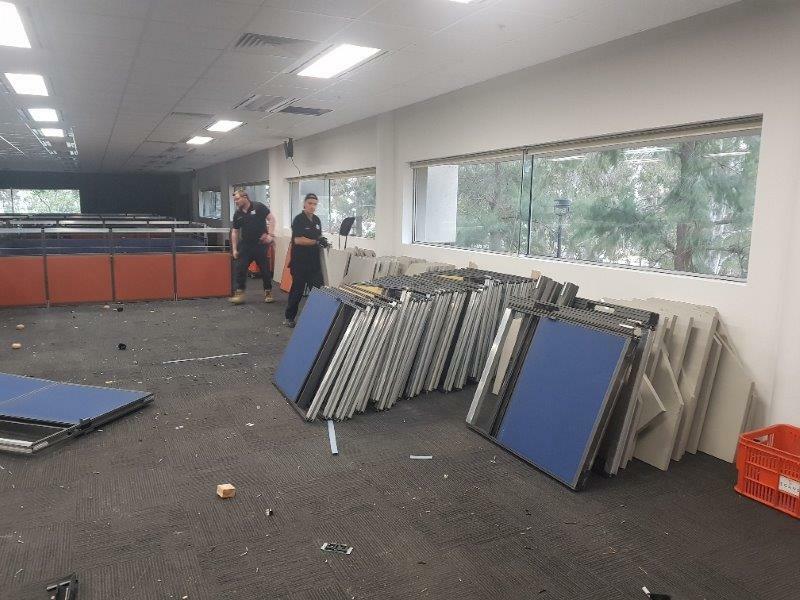 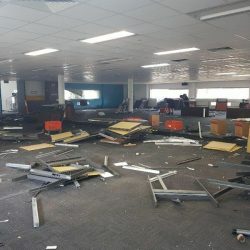 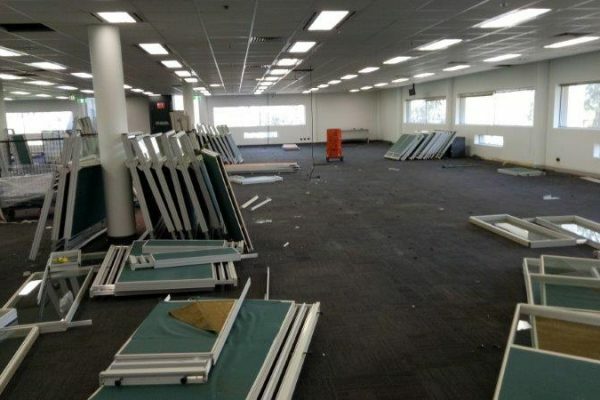 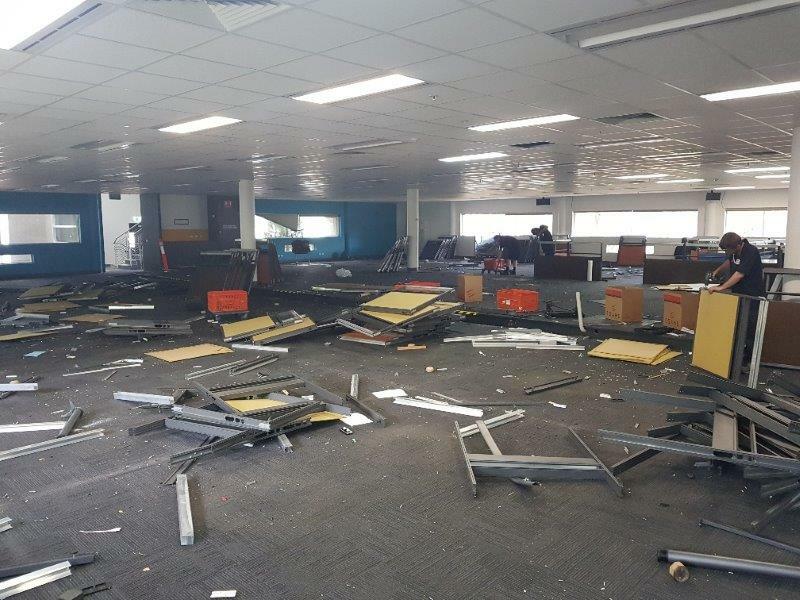 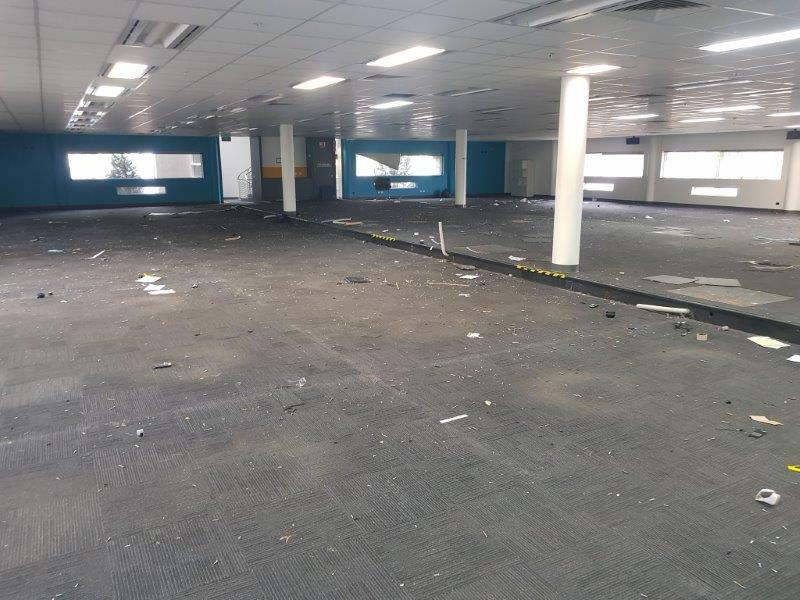 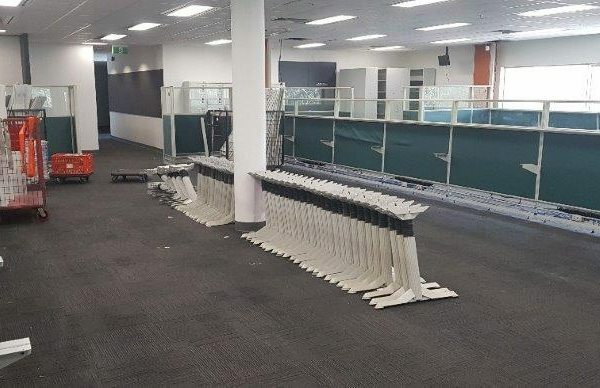 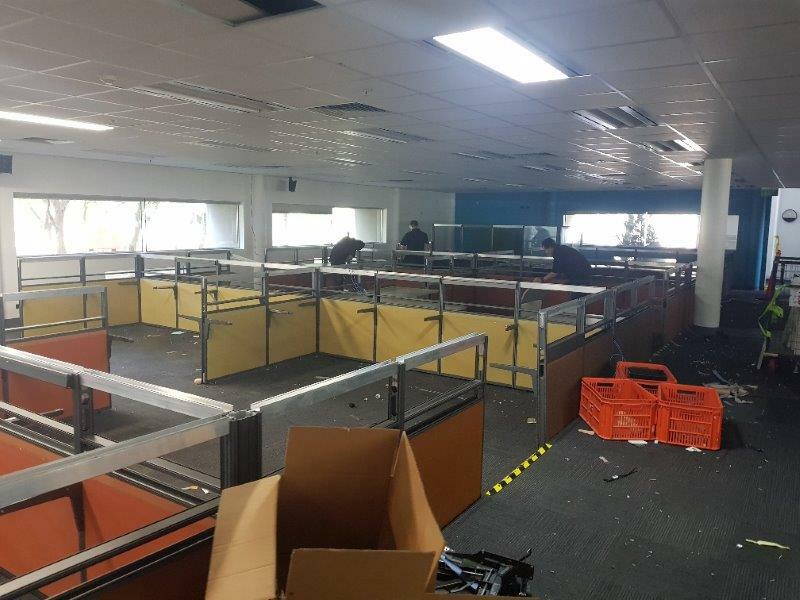 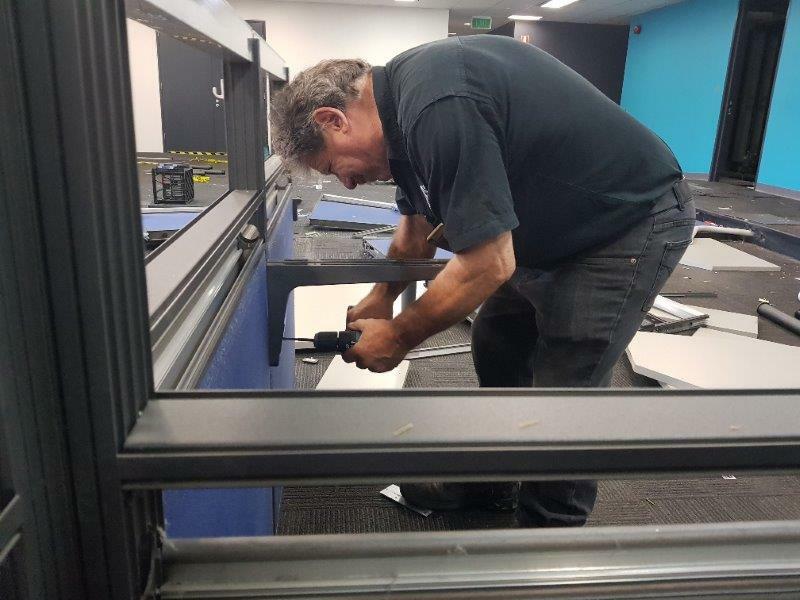 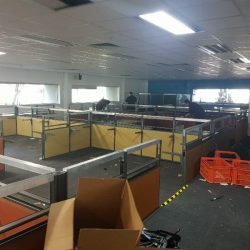 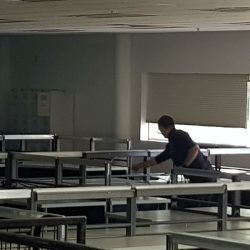 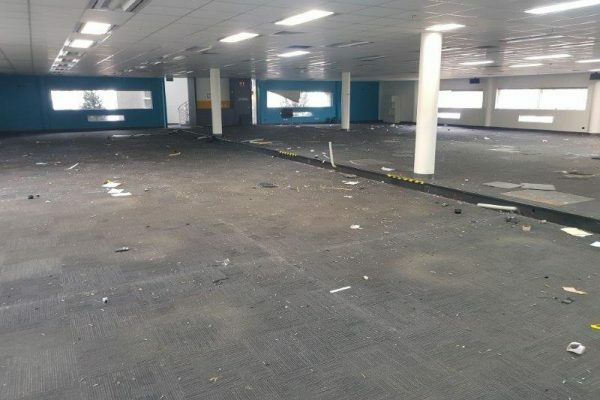 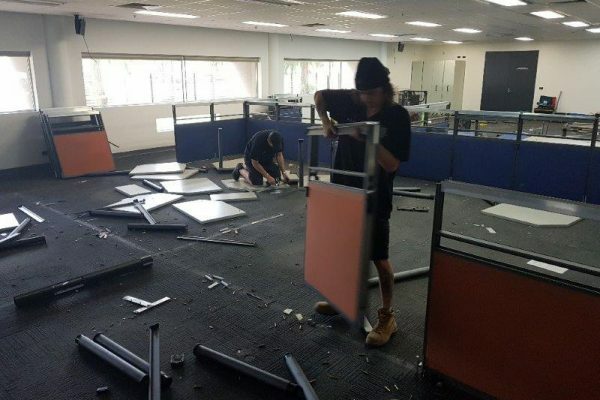 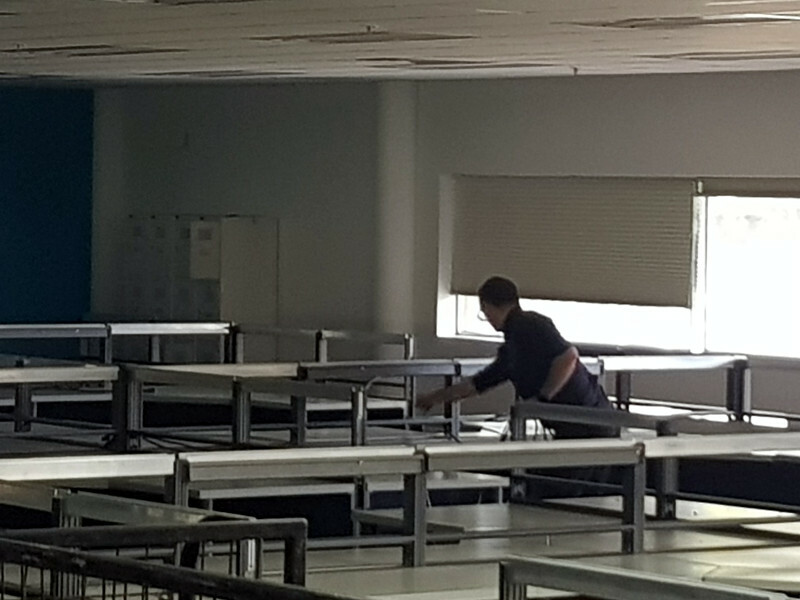 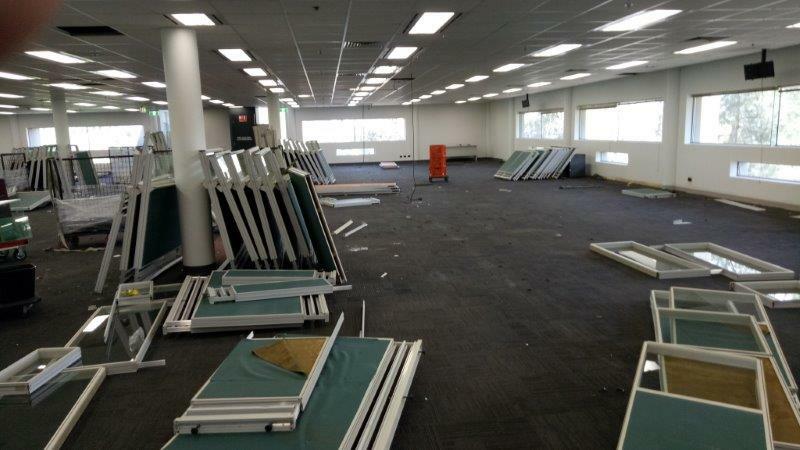 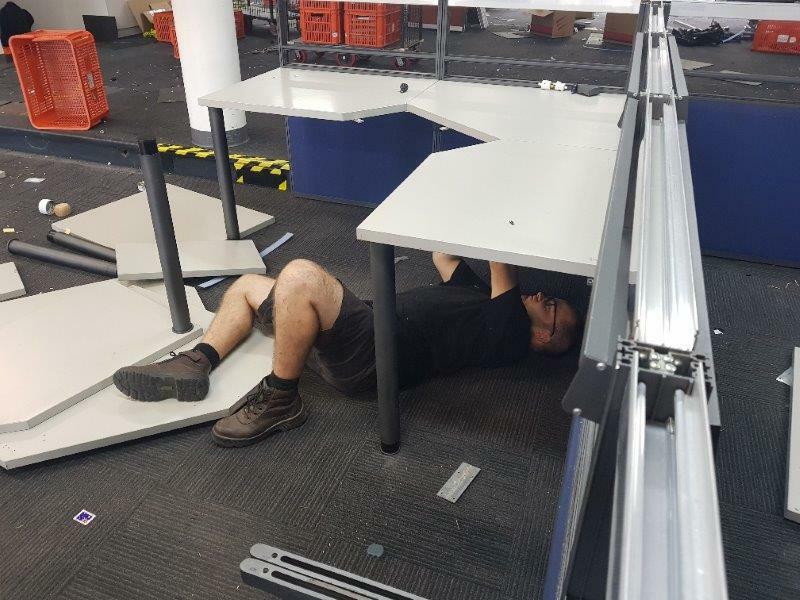 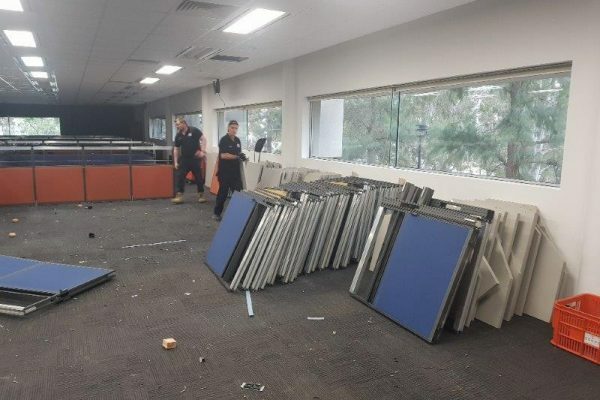 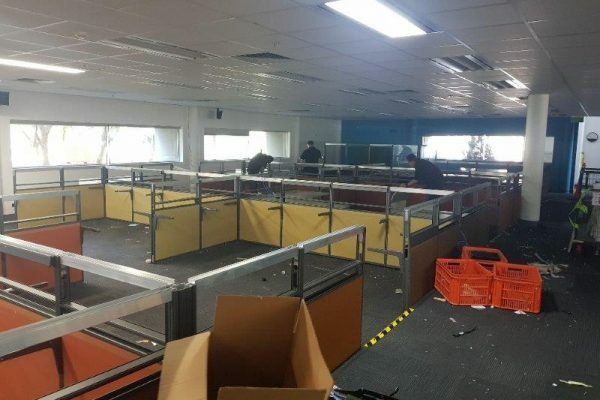 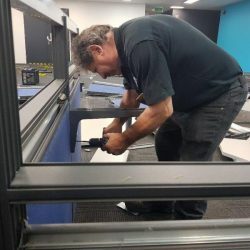 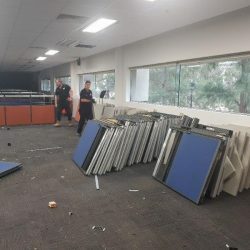 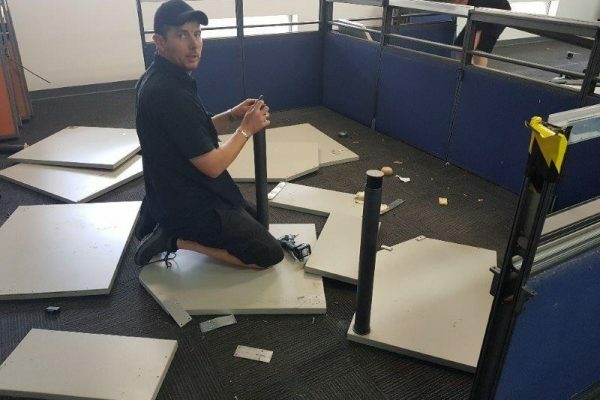 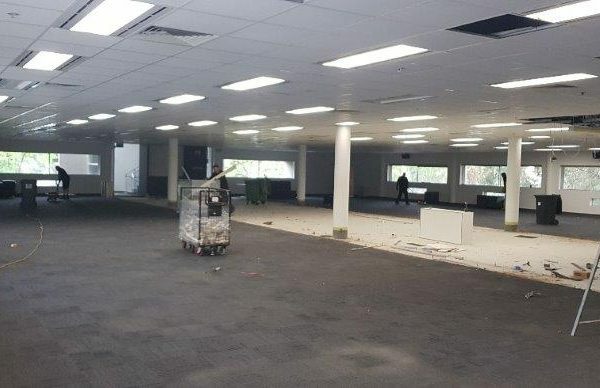 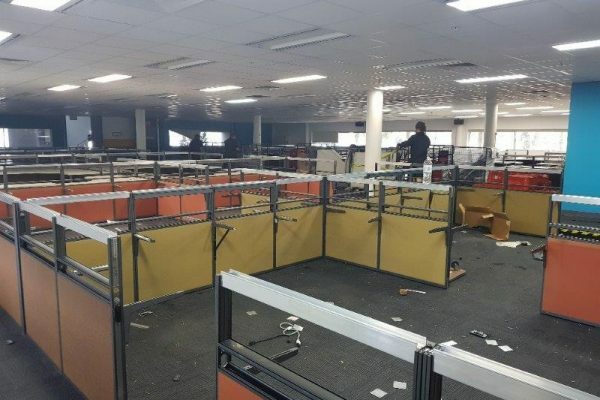 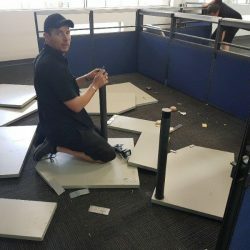 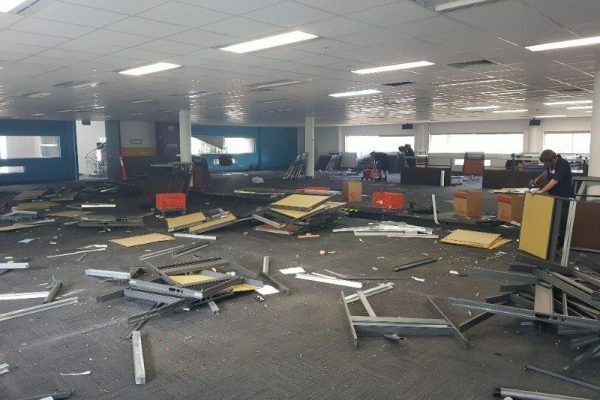 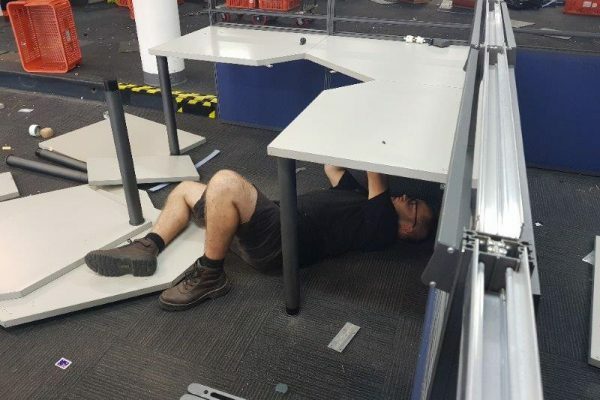 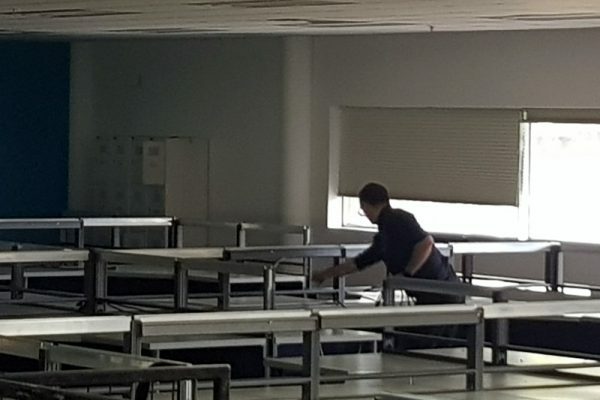 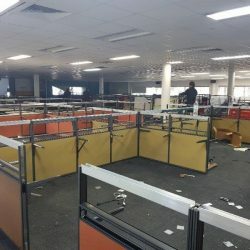 Egans dismantled and removed over 500 office workstations for TCM from 3 floors. 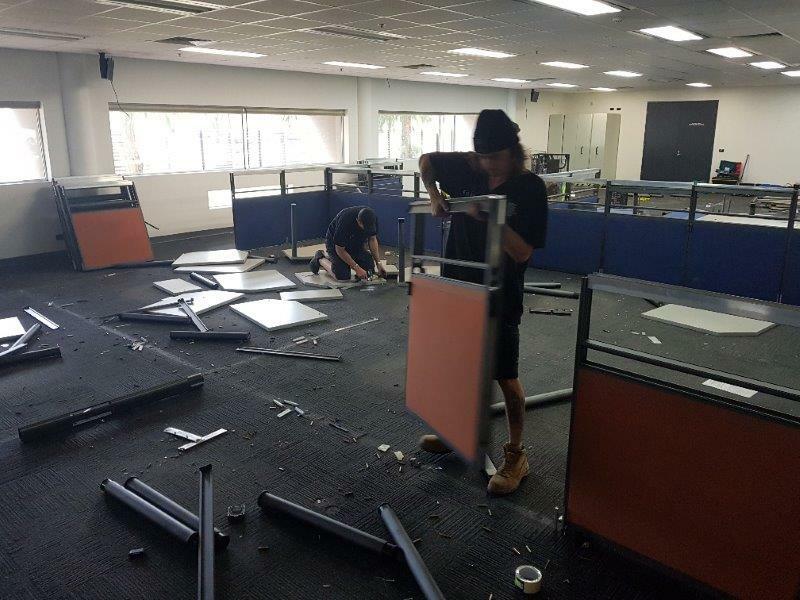 The furniture was placed in our Wise Office Furniture Program. 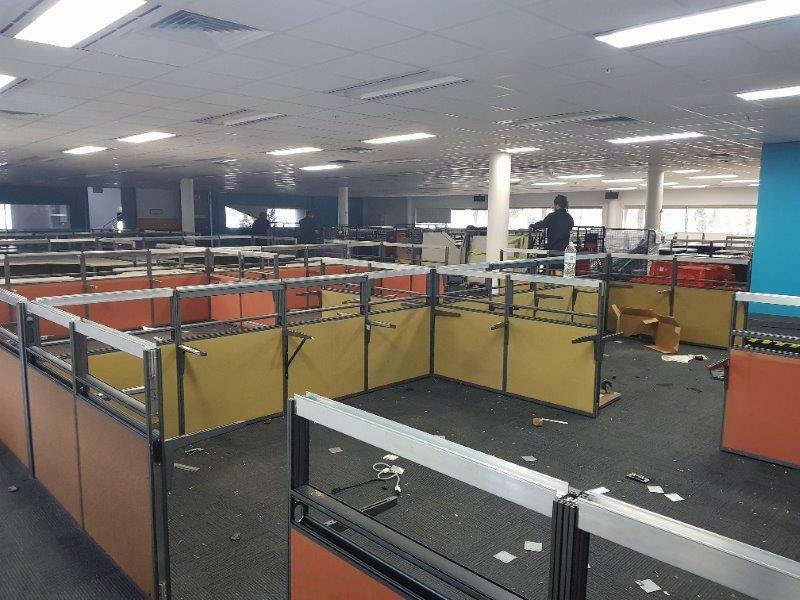 Unsalable furniture was split waste recycled (broke down and separated into raw materials and delivered to our various recycle partners). 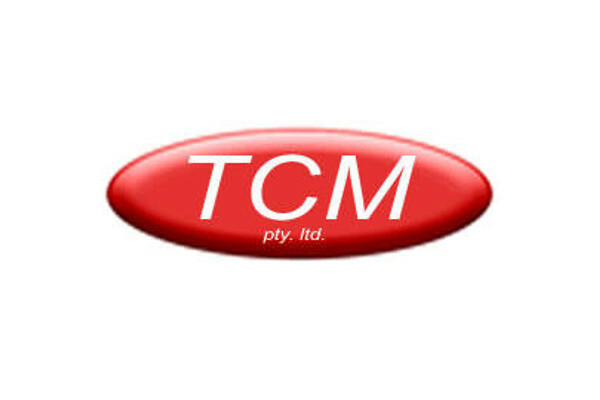 Egans rebated TCM for items that could be reused through resale. 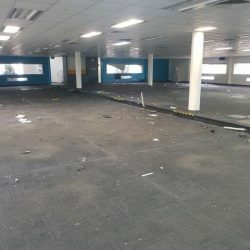 A full environmental report was provided at the end of the process. 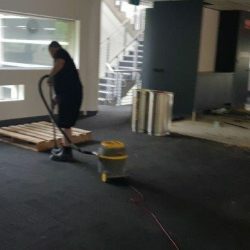 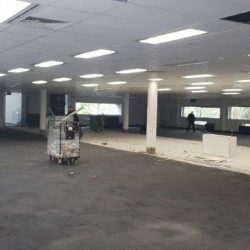 As is often the case, the work was completed in unison with electricians removing and checking power, and builders removing walls and flooring. 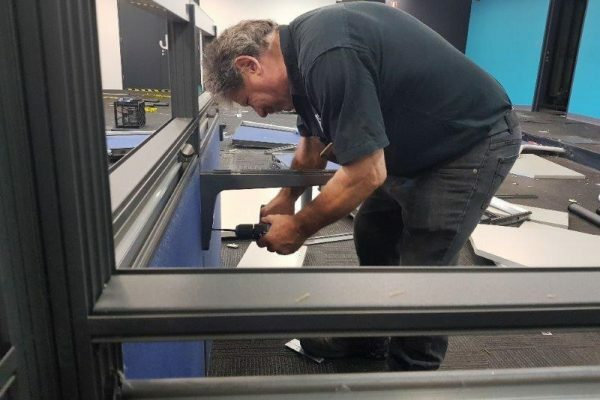 Our experience in the industry allows us to work efficiently with other trades to complete the job.